Last year, we launched our first Sustainable Leachate Wetland Treatment System. “What’s that?” I can hear you ask; basically in the simplest terms it is a wetland that cleans waste water (leachate). Thanks to its success, as it is treating leachate to a very high quality, the regulator has a greater level of confidence and has permitted Sydney Olympic Park Authority to move forward with our next stage in our Sustainable Leachate Treatment Strategy. 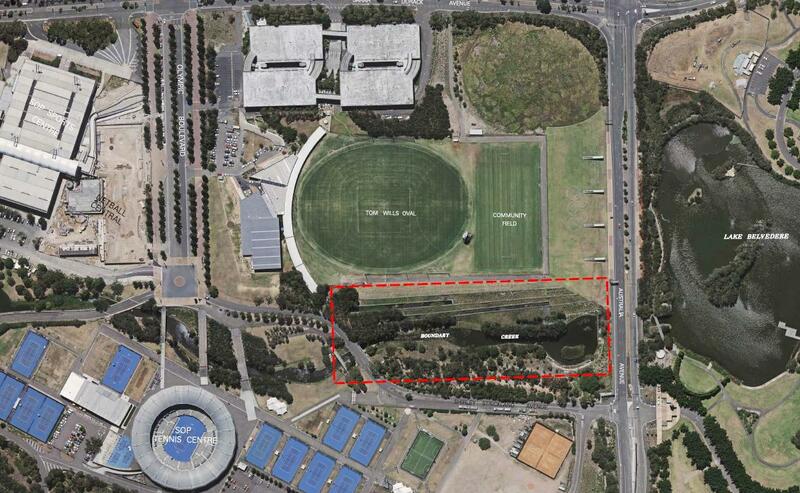 Why does Sydney Olympic Park have to deal with leachate? Sydney Olympic Park continues to deal with the legacy of managing the largest environmental clean-up in Australia’s history. Contaminants found on site are contained within large mounds across the Park that holds the material in safe storage. These mounds produce waste water known as leachate that is collected and, until now, has relied upon treatment at an industrial waste treatment facility, an expensive process requiring the leachate to be transported off-site for treatment. The Sustainable Leachate Treatment Strategy aims to manage leachate in a more environmentally and financially sustainable way by treating leachate locally using natural wetlands. It’s an innovative approach delivering good environmental outcomes.